I accept referrals from all over the region to my practice in Darlington for advanced restorative Dentistry and cosmetic Dentistry. 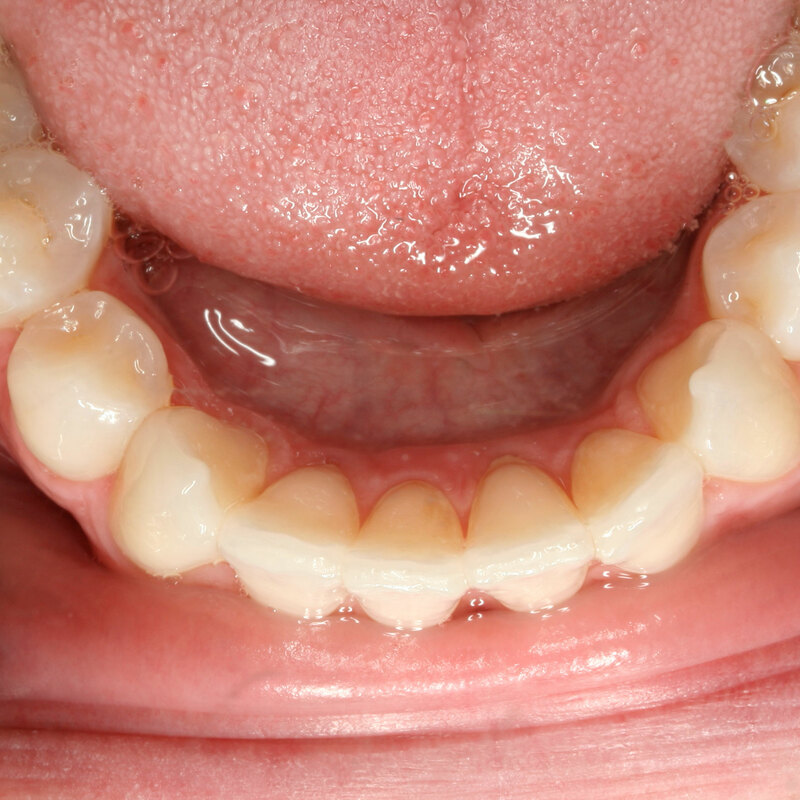 I have trained with some of the world's leading dentists, in the UK, the USA and in Europe. 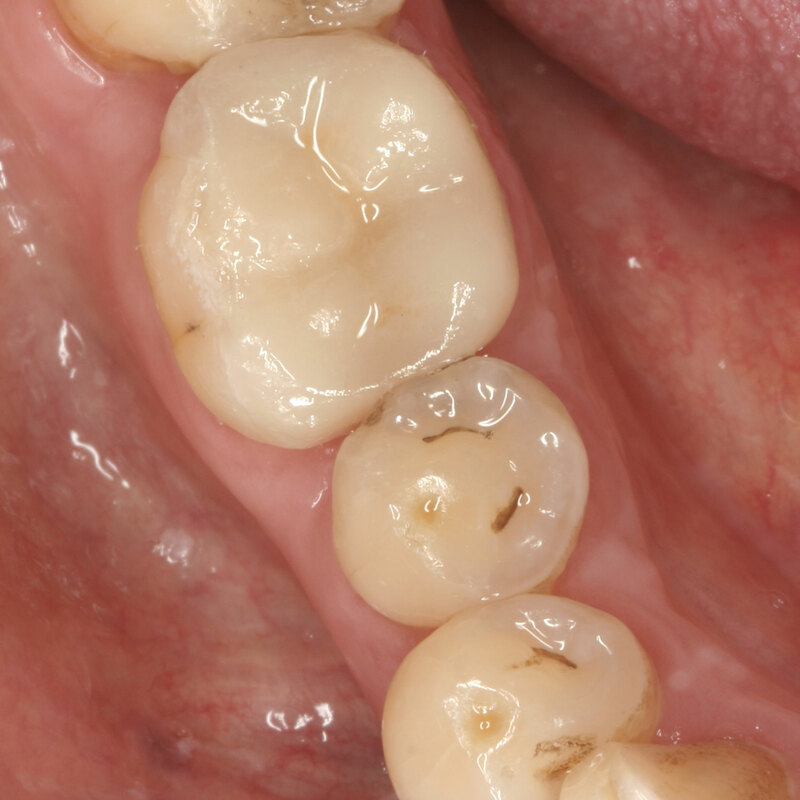 I continuously strive to learn from the world's leading dental educators so that I can offer my patients the best options in restorative and cosmetic Dentistry. 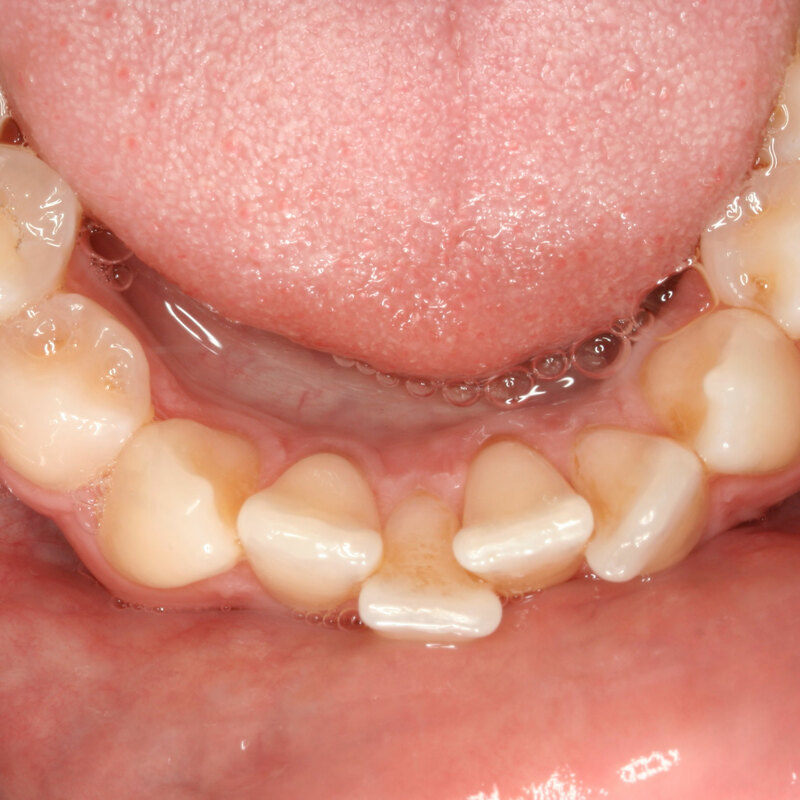 I have a particular interest in the treatment and management of worn teeth. 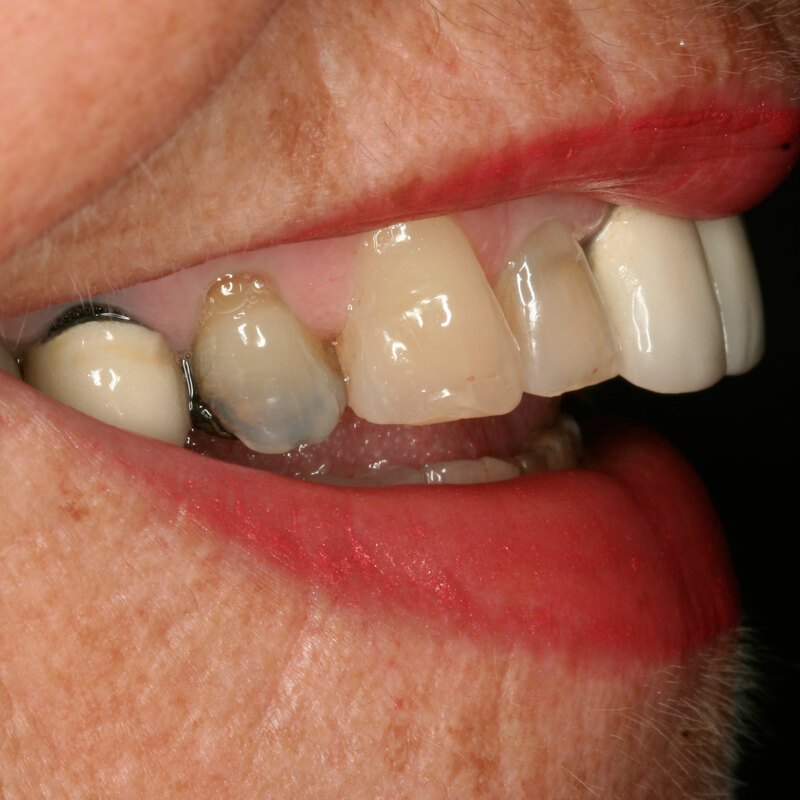 This is an increasing problem as people are living longer and keeping their teeth for longer. 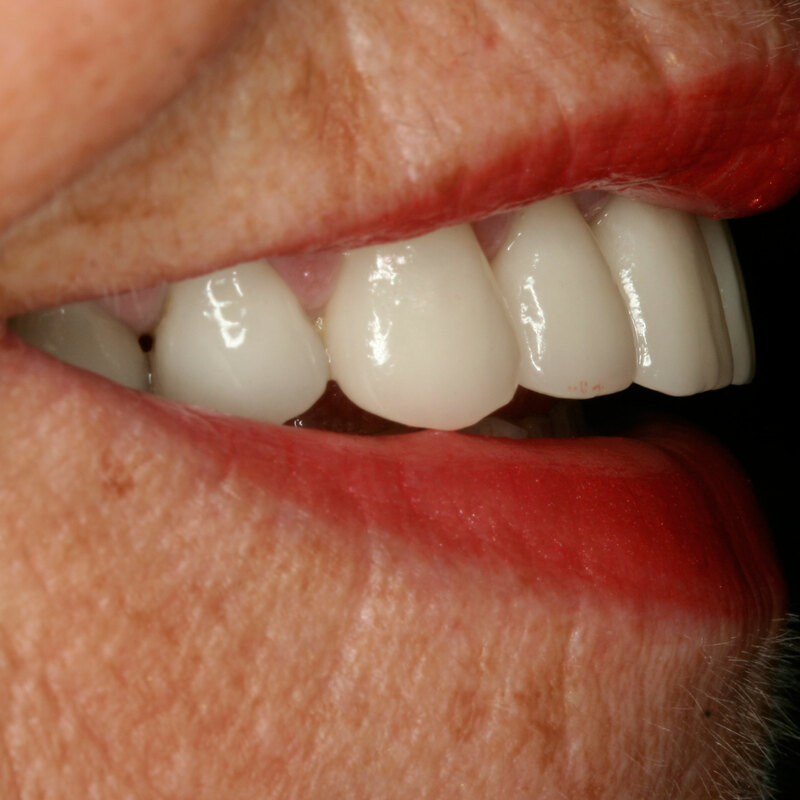 Restoring both the appearance and the function of worn teeth is a large part of my referral based practice. 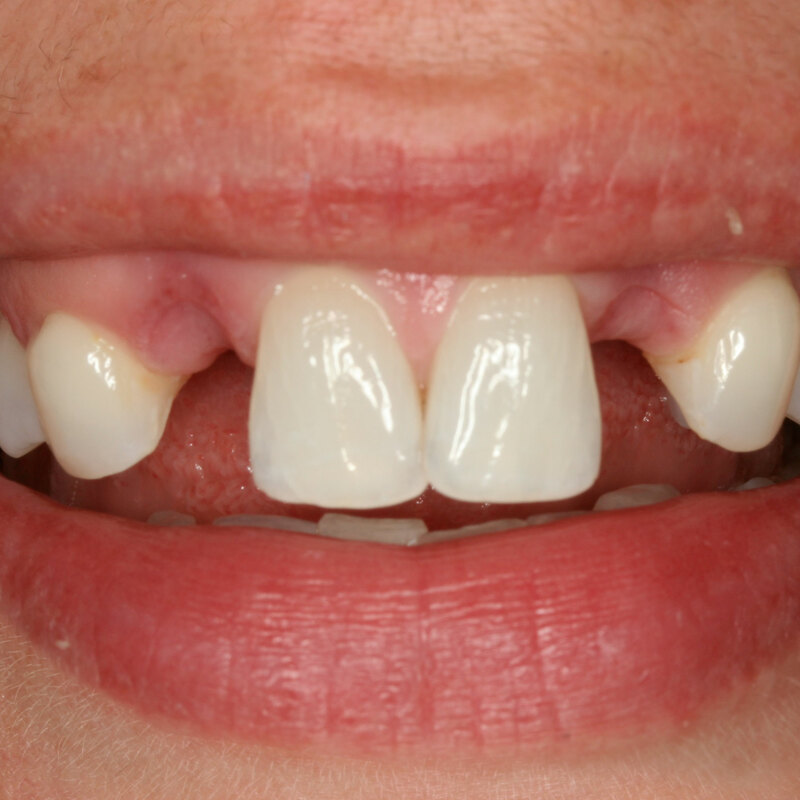 I also offer all other aspects of restorative and cosmetic Dentistry. 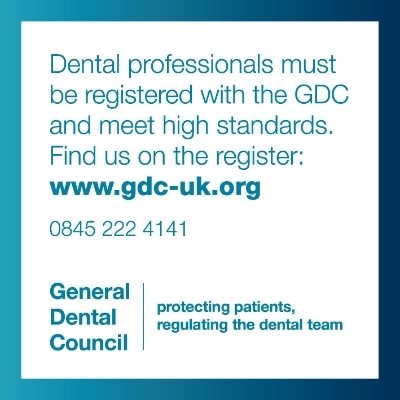 I look forwards to welcoming you to my practice and helping you with your dental problems. 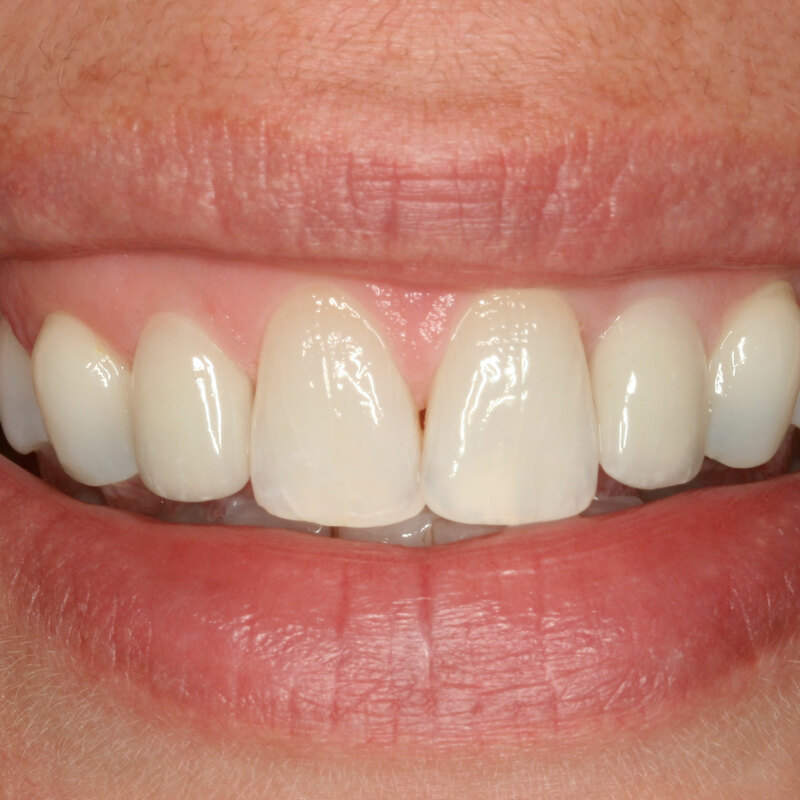 I am happy to accept referrals from referring dentists or directly from new patients. The customer service was excellent with a warm welcome from all the staff who were friendly and courteous at all times. 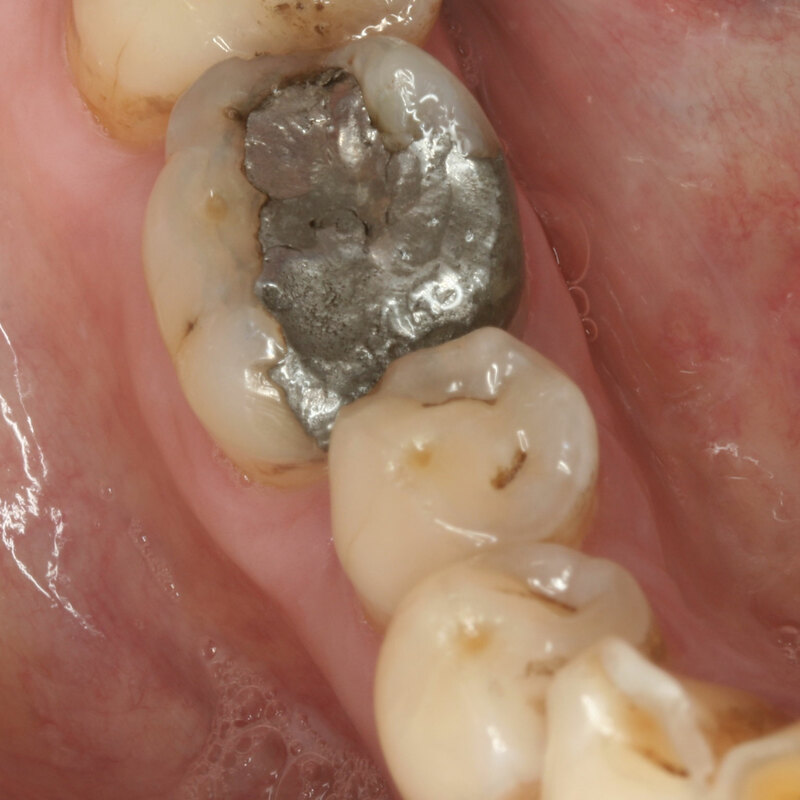 I have no hesitation in recommending a treatment program with Dr Henley."